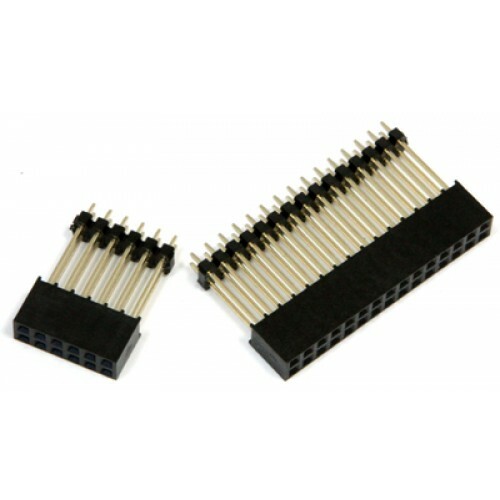 30pin header socket and 12pin header socket are for the ODROID-XU4. It is useful when you make your own shield for the ODROID-XU4. Height is 16mm with 2.0mm pitch.